The ultimate undetectable ghost immobiliser, no leds, no transponders and no fob. The Autowatch Ghost immobiliser protects your car from key-cloning, hacking, and even key theft. 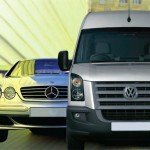 The only way a thief could take a Ghost protected car is by physically towing it away, even then they will never be able to drive it! 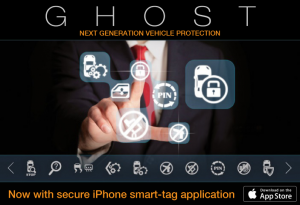 The Ghost is a unique, next generation device that secures your vehicle without the need for cutting wires or after market key fobs. The unique keyless ghost immobiliser uses the buttons in your vehicle such as those on the steering wheel, door panels or centre console, to allow you to make a unique, changeable, PIN code sequence that must first be entered before you can drive your car. Without the correct PIN the car will not start. 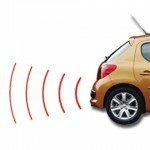 The Autowatch Ghost Immobiliser system cannot be over-riden via the OBD port. We fit across the South Wales region from West Wales to Monmouthshire. We never use sub-contractors and all our engineers are fully trained and have many years of experience. We pride ourselves on our products and services and that’s reflected in our many testimonials.